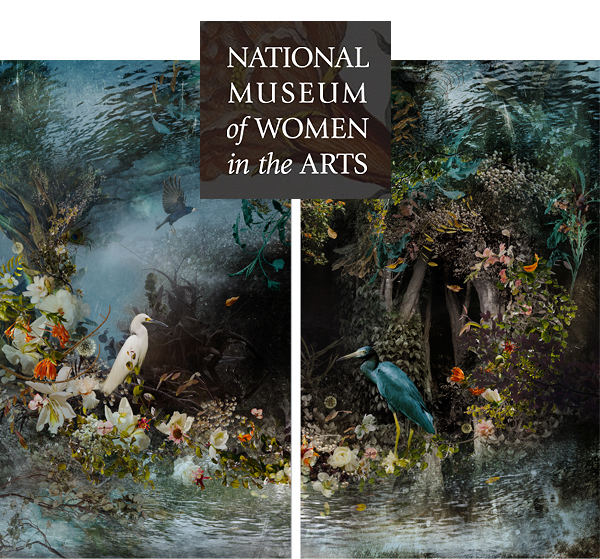 Ysabel LeMay was chosen to represent Texas as part of the 2015 edition of the Women to Watch exhibition at the National Museum of Women in the Arts, in Washington, DC. Women to Watch began in 2008, and has since completed three major exhibitions highlighting emerging female artists from around the globe. The 2015 edition of Women to Watch will be the fourth exhibition in the series, and this time they will be highlighting contemporary artists focusing on re-contextualized images of plants, animals and nature. Keep your eye out for Ysabel LeMay’s photographs in Women to Watch running June 5th – September 13th. < Previous Jeff Wolin at The Nelson-Atkins Museum of Art! Next > Heather Dewey-Hagborg chosen for Article 2015 Biennale in Norway!